Redfield Rampage 20-60x60mm Spotting Scope Kit | Spot On! 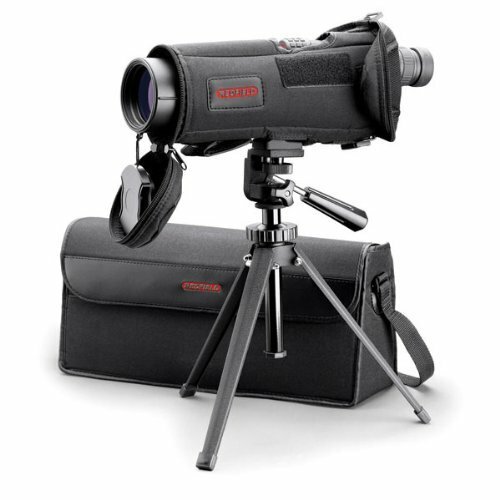 Redfield Rampage, spotting scope, 20-60x, 60, retractable lens shade, soft storage case, lens covers, compact tripod, black 67600. This product is made of highly quality materials and manufactured in the United States.